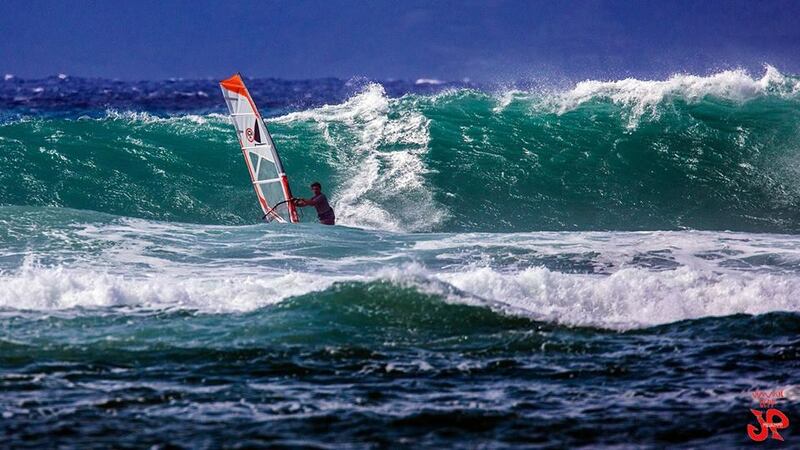 Windsurfing guided tours are available on the North Shore of Maui where we will start at Kanaha and sail down wind along the beautiful Hawaiian coastline from Hookipa or Kuau down to Kanaha. This 10 mile sail is packed with beautiful views, lovely marine life and an adventure of a lifetime.Our drivers will drop you and your personal guide off at Kuau with your equipment and then the driver will meet you 10 miles down the incredible North Shore coastline at Kanaha.Your guide is an experienced professional athlete who windsurfs these coastlines daily and can share his local knowledge with you; safety is our first priority! You will be greeted with cold drinks and a towel and then they will load up your equipment for you!